Request a quote today – Delivered straight to your inbox! 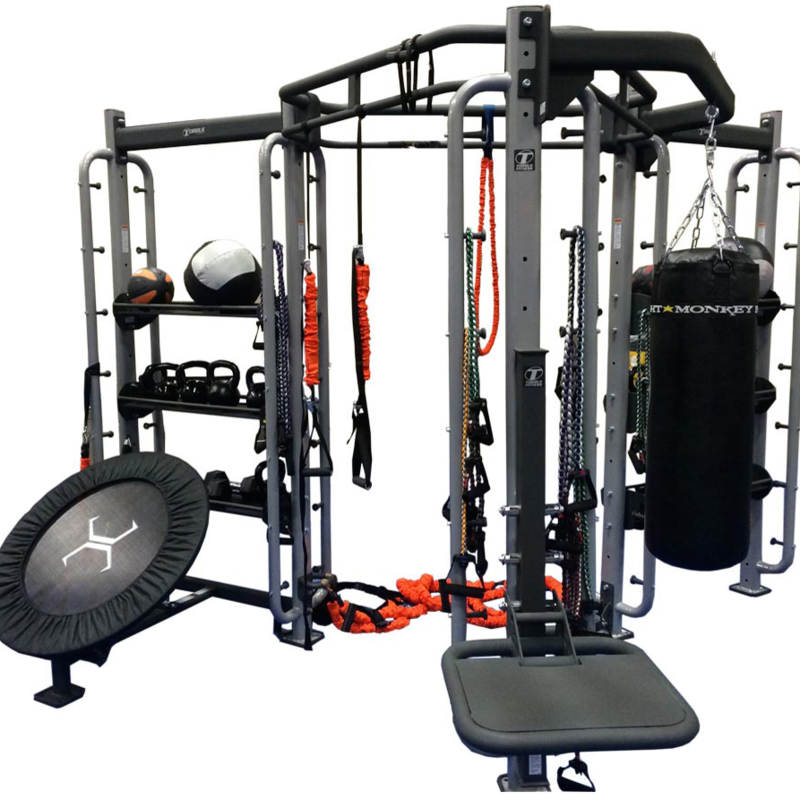 Proudly made in the USA, the Nautilus Inspiration line delivers a series of must have updates to an outstanding strength circuit. Redesigned with modern, uniform towers, Nautilus Inspiration makes a powerful first impression, improves floor space utilisation and offers superior lines of sight than its predecessor. Australia’s largest Martial Arts Facility is now even better. 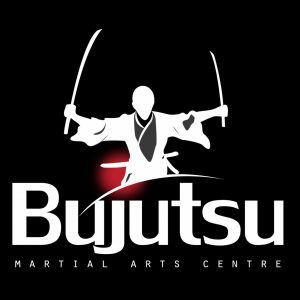 Bujutsu Martial Arts and Fitness Centre has relocated their headquarters and created a bigger and better facility. 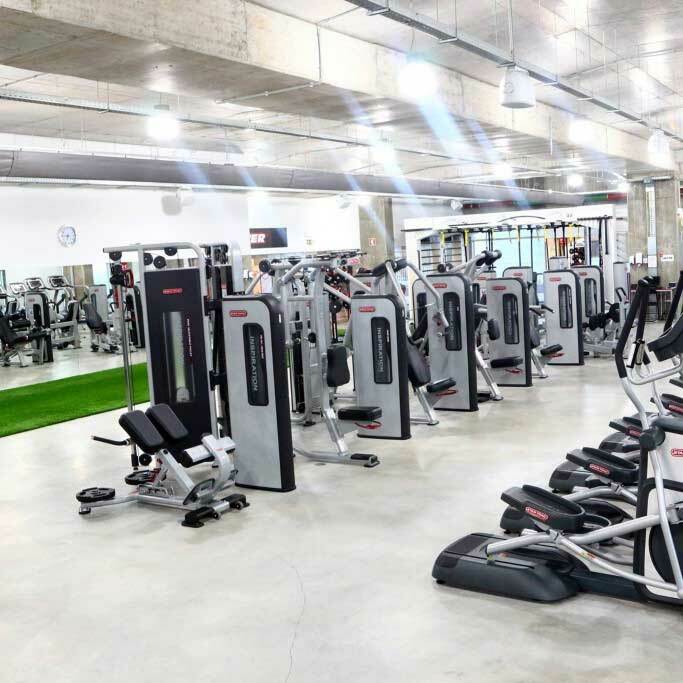 The 225 Square metre facility located boasts 9 different styles of martial arts, 4 different types of fitness classes, personal training plus a full commercial gym providing free-weights, pin loaded equipment and cardio machines. 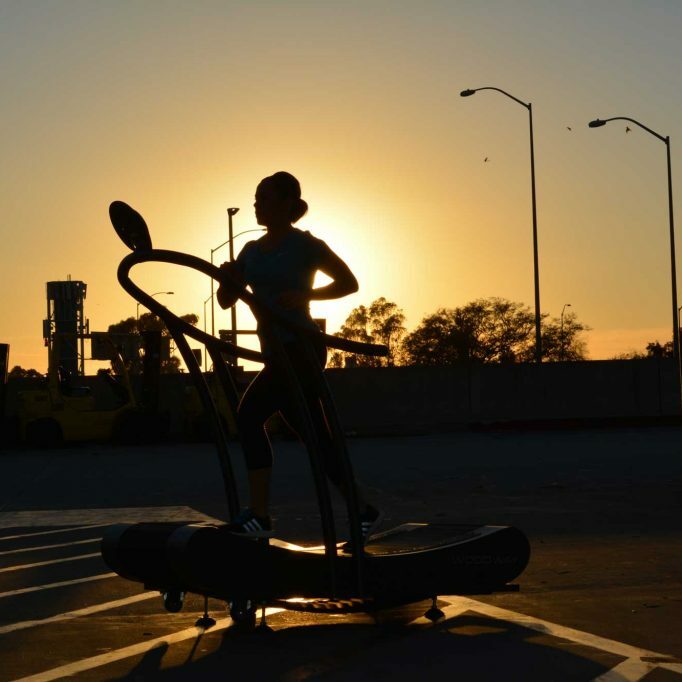 STAY CONNECTED, JOIN THE FITNESS COMMUNITY.